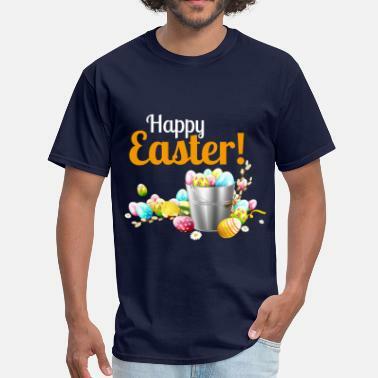 Easter T-shirts: Hop into the Holiday Spirit! Easter is one of the most important holidays of the year. Whether you’re a Christian, or just enjoy the festivities this time of the year, you should look the part. Our collection of Easter shirts will help you dress for the holiday with a range of graphic designs featuring classic Easter motifs. Choose contemporary depictions of traditional Bible scenes or look at our range of cute Easter shirts for toddlers. Perfect for kids' Easter parties, egg hunts and other fun children's activities, this collection features cute bouncing bunnies, budding flowers and chicks hatching from their eggs, each depicted in a range of attractive modern images. 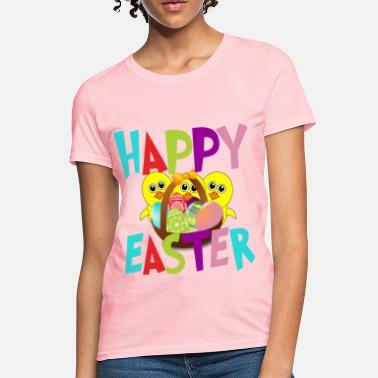 Easter is family time, and Spreadshirt has Easter outfits for the whole gang. You can find Easter aprons for moms, Easter hats for dads, Easter gifts for all the visiting relatives and cute Easter shirts for kids. 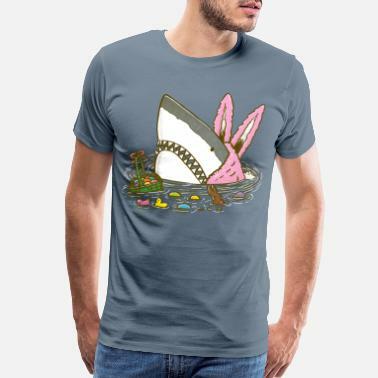 Just browse Spreadshirt’s Marketplace and find your new favorite Easter shirts. 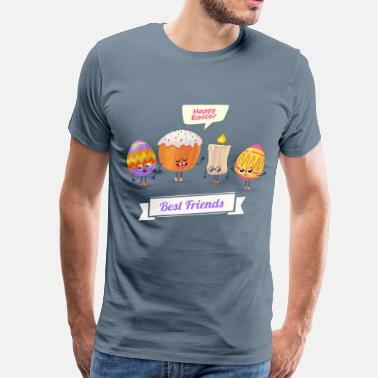 Spread the Easter cheer and get festive with some great Easter t-shirts and apparel! At Spreadshirt you can find that little extra something for a cool, fun & stylish Easter brunch look. 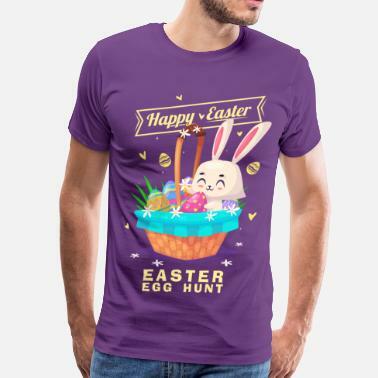 Our selection of Easter shirts will surely satisfy all your needs when it comes to unique designs, the feel of the product and availability of colors and sizes. With our sizes ranging from S to 5XL you can surely outfit the entire Family this Easter Sunday. Give some special Easter gifts to your hosts, or your visitors and get them into the holiday spirit! Check out our Marketplace for the best Easter shirts & Easter apparel online! Holy Crap! Pete, is that you? !